"it's only a game, why u heff to be med"
Who will be in #13 place ? 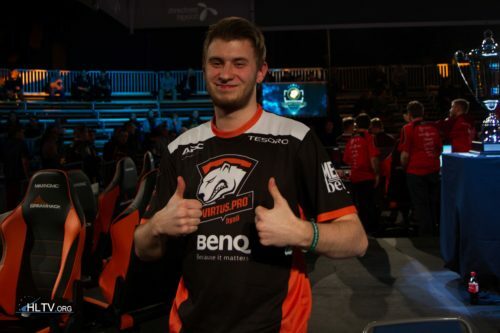 who cares if there is another polish team except AGAiN or not yes we are not Sweden and we are not going to be lol umad? nades - GO or 1.6?